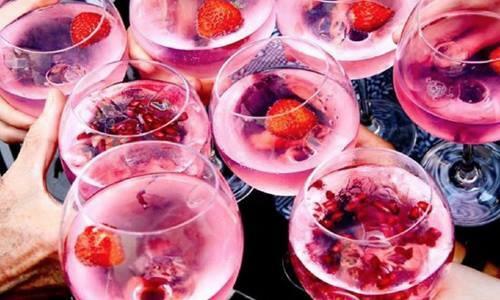 A wonderland of pink, floral and our favourite summer tipple - PINK GIN! Join us on the rooftop, hidden in cherry blossoms, blooms and pink - long Saturday arvo sessions and poppin tunes await you. PLUS Auckland's first taste of FROZEN ESPRESSO MARTINIS from our mates at BATCHED, move over frose, FRESSO is in the house!